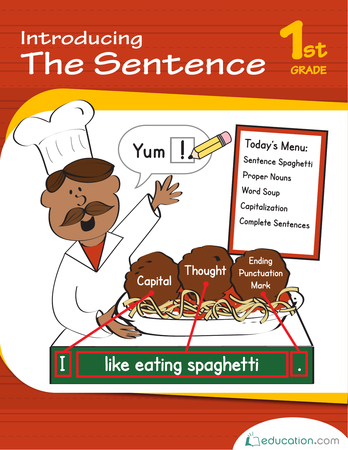 Build a better writer with this series of tracing and fine motor exercises. 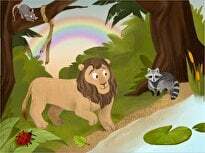 Small hands will get strong drawing curvy and diagonal lines, and zigzags, plus real letters. 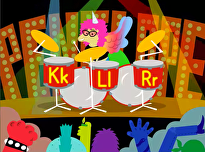 The first step to becoming a great reader and writer is to learn the sounds of all the letters! 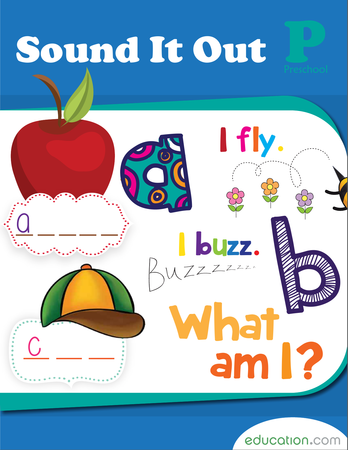 This workbook encourages your child to say the letters aloud and write them down. 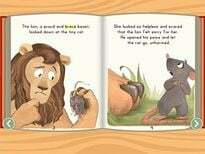 Ready to crunch some numbers? 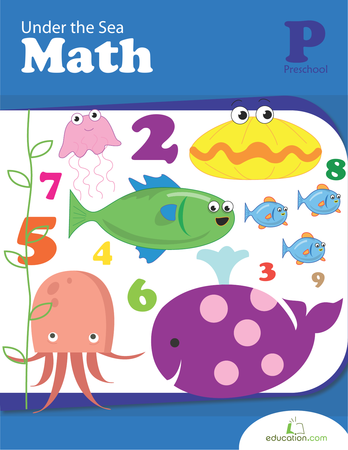 This workbook will help your child review numbers and counting, and introduce your little learner to number sequences, order and grouping. 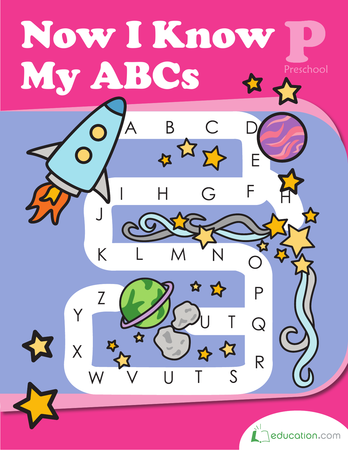 Fine motor skills and reading uppercase and lowercase letters come together in dot-to-dot coloring pages and mazes. 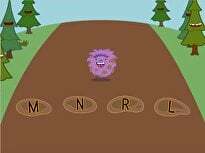 Versatile games throw numbers and shapes into the mix too! 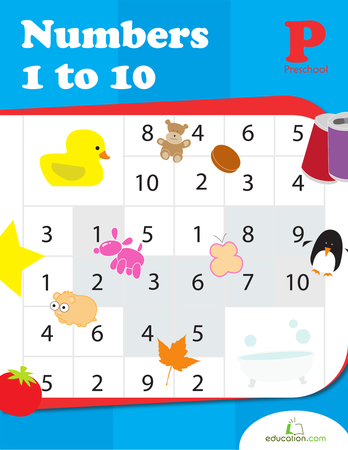 Learning numbers 1-10 is key in pre-maths development, and this workbook teaches number recognition, counting and even simple addition with fun, bright illustrations. 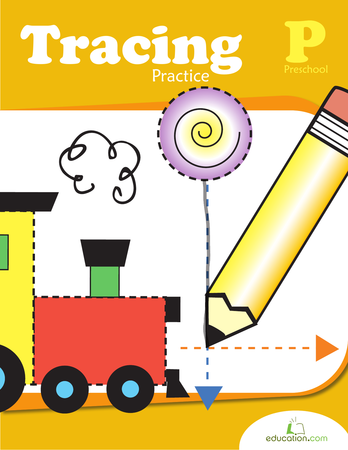 Packed with tracing activities, this workbook helps preschoolers develop essential prewriting skills. 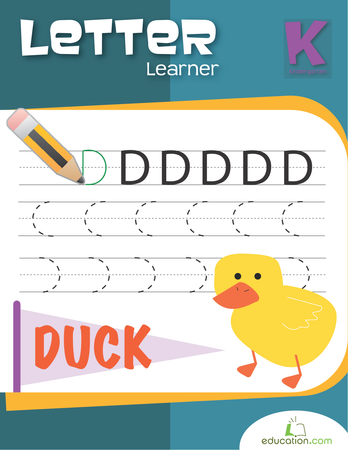 Explore the alphabet with your child through these worksheets, designed to help kindergarteners practise recognizing and writing letters. 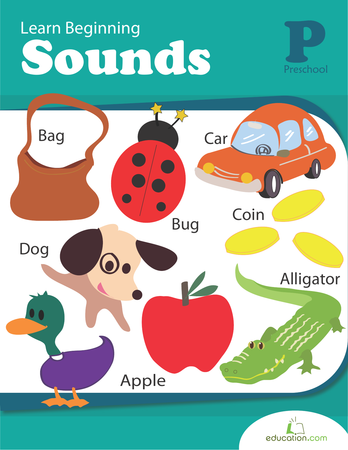 These worksheets teach children about the letter sounds that begin words. 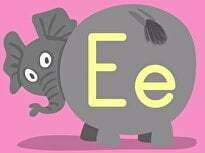 Word families are useful building blocks to help young readers and writers form words. 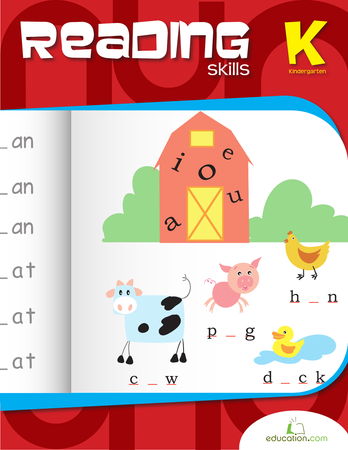 This workbook lets kids build words with puzzle pieces and dice for some spelling fun. 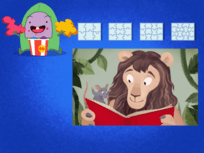 Get ready for reading with this essential collection of activities that build reading skills. 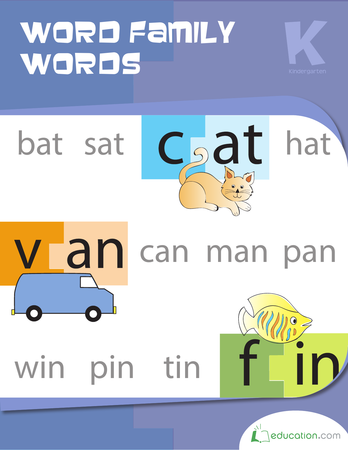 Sight words are a tried-and-true method of achieving reading success. 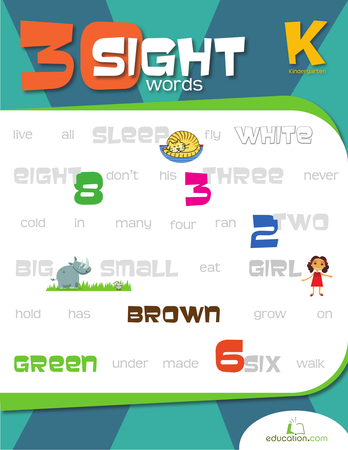 This workbook contains a collection of 30 standard sight words to help kindergarteners learn to read.